currently under construction at 138 North 10th Street, Brooklyn. The development is scheduled for completion in 2019. 138 North 10th Street has a total of 9 units. 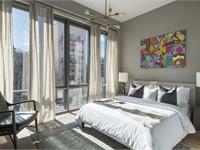 Two and Three Bedroom premium condominiums perfectly placed in the Heart of Williamsburg. 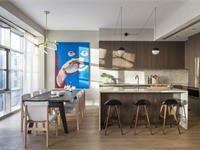 Designed by Morris Adjmi Architects, this intimate nine unit development is a dedication to contemporary craftsmanship. Your inquiry will be delivered to the 138 North 10th Street sales team, who will send you more information about this development.